A Reaper project demonstration using Soundflower to output system audio in OS X to the Sonarworks plugin. 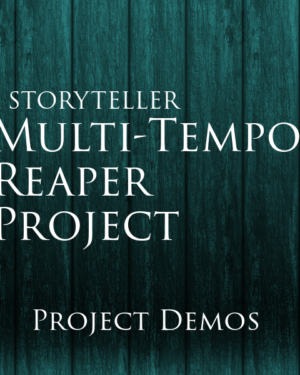 This project was created as a demonstration for how a small Reaper instance can be used in conjunction with the Sonarworks Headphone Correction plugin and the freely available Soundflower virtual audio driver to create a home-brew version of the official Sonarworks Systemwide Audio app while solving the official app’s primary problem of ensuring Sonarworks is the LAST stop in the signal chain of system audio.. 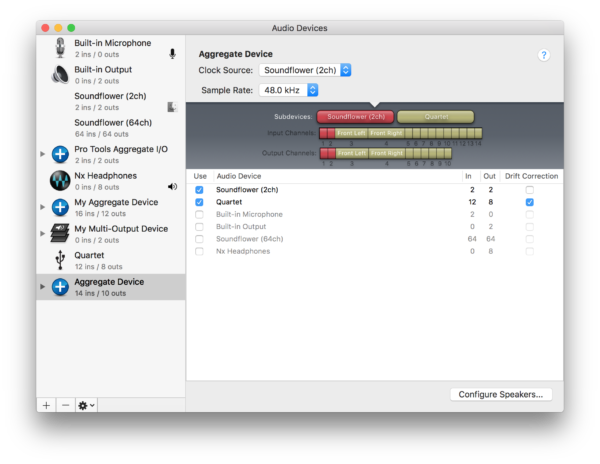 This product is not intended as an end-around solution for not purchasing the official Sonarworks Systemwide Audio app, but rather, was created to solve a problem of how to place the Sonarworks Headphone Correction plugin LAST in the audio chain when used in conjunction with OS X system audio. The official app inserts itself between the system output and the output driver. When using something like the Waves NX desktop app, this means that the correction will occur BEFORE it reaches NX, which then creates a virtual 3D audio space before delivering the output to your primary audio device. This creates multiple problems. First, it does not allow for true surround sound processing with NX since Sonarworks is only a 2 channel plugin. Secondly, the correction will not be accurate since it occurs before NX runs its algorithms. 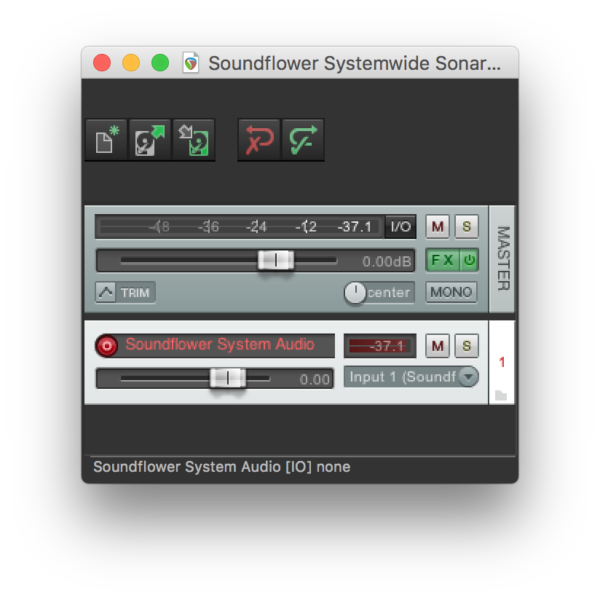 With this project, you can use use a virtual Soundflower output into the Reaper project, or you can choose a system output like Waves NX and then select its output to the Soundflower output. This will then be linked into the Reaper project that will run minimized in the background of your system. NOTE: This will only work on OSX. 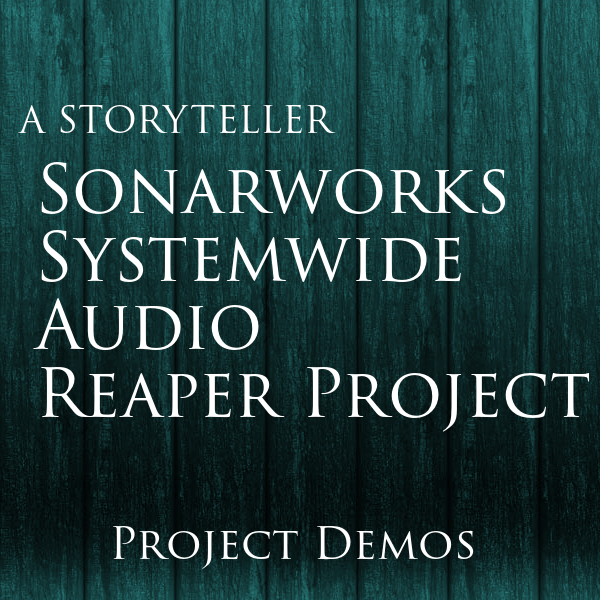 Also, please note that both Sonarworks Reference 3 Headphone plugin and Reaper require licenses to use. 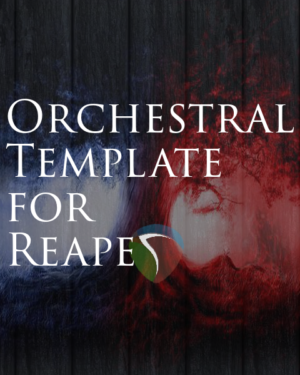 If you intend to use this product for anything other than the demonstration purpose, please make sure to purchase the proper licenses for both Sonarworks and Reaper. The Soundflower app is a free-to-use product.